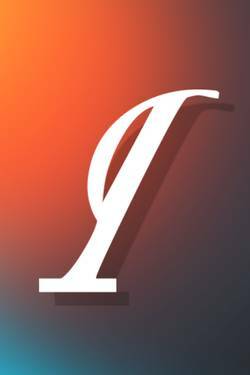 Nartrbhasuima XV published a new chapter '15' from the story 'circulo'. Nartrbhasuima XV published a new chapter 'El todo...' from the story 'Viajeros Dimensionales'. Anto MMA liked the chapter 'Introducción' from 'Viajeros Dimensionales'. 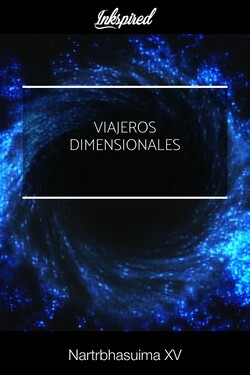 Viajeros Dimensionales's cover picture was updated. 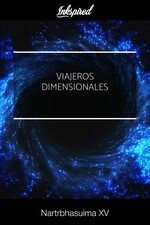 Nartrbhasuima XV published a new chapter 'Introducción' from the story 'Viajeros Dimensionales'.